If you found yourself walking through ancient Israel with Jesus by your side, what might prompt a conversation? An oasis in the distance. A pasture where sheep quietly graze. A valley where armies once clashed. Holy Land expert John Beck understands how culture and geography play a big part in interpreting the Scriptures. In Along the Road, Beck uses vibrant details of ancient society and the characteristics of the countryside to relate biblical lessons that we might otherwise miss. This book illustrates the fascinating connections between people, places, and events of the Old Testament and the locales and experiences of the life of Jesus. 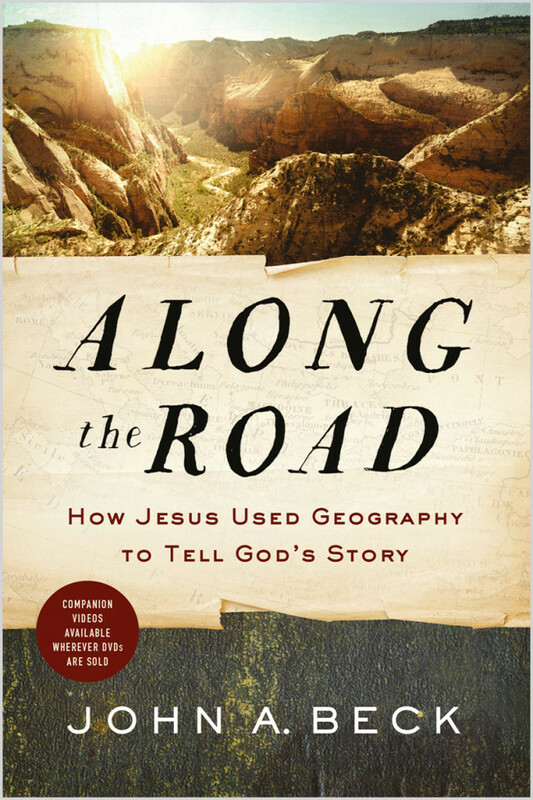 Join John Beck on this journey and discover how these easily overlooked geographic and cultural details of biblical history can enhance your understanding of God's Word.